As of April 2013, the availability of Legal Aid for family law matters has been significantly reduced. Unless you are unfortunate enough to be able to show that domestic violence has occurred, people who would have previously qualified for assistance will almost certainly no longer do so. At BTTJ, we understand that, regardless of the cost, family proceedings are sometimes inevitable. When it comes to moving on after a divorce or a separation, or issues regarding the care of children, we know that people sometimes cannot simply choose not to act because of the cost, but instead are likely to carry on, without the specialist advice they could use. We have looked at our fees for family matters to see how we can help. 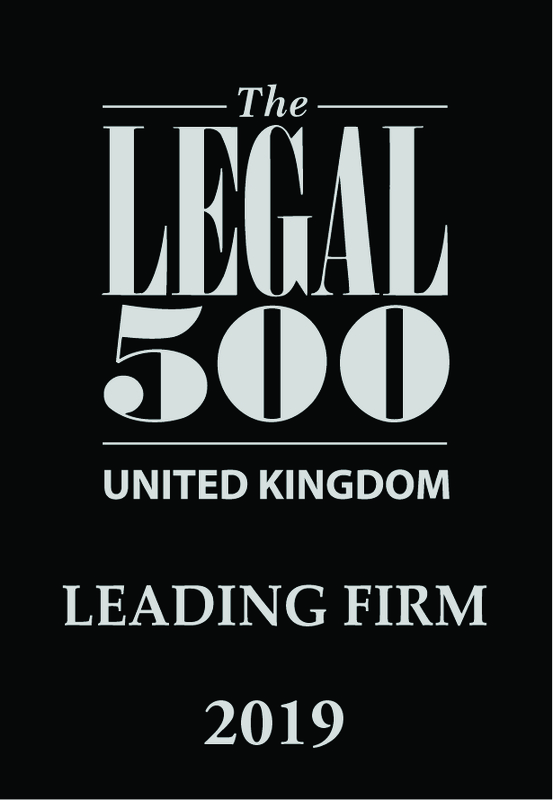 We are not a family legal aid firm, and so we wanted to ensure that we could maintain the same high quality service that we have always provided to our privately paying clients, whilst extending this service to make it more accessible for people who would previously have qualified for legal aid. What happens to your savings, and your debts? And any other financial issues there may be. We understand every case is different. Any specific issues that needs to be dealt with, including; where a child should go to school, what religious upbringing a child should have, whether a child can leave the country etc. David Hawley, a partner in the firm and an experienced family law practitioner.